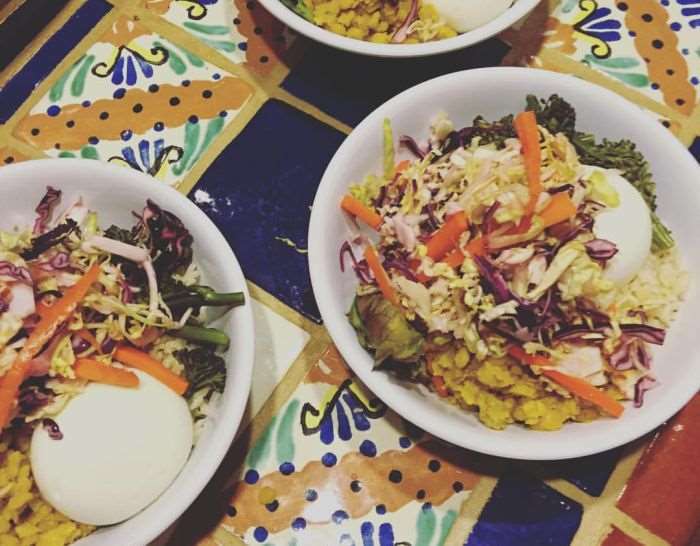 “The Cyclist’s Menu is far more than a physical and athletic training company. 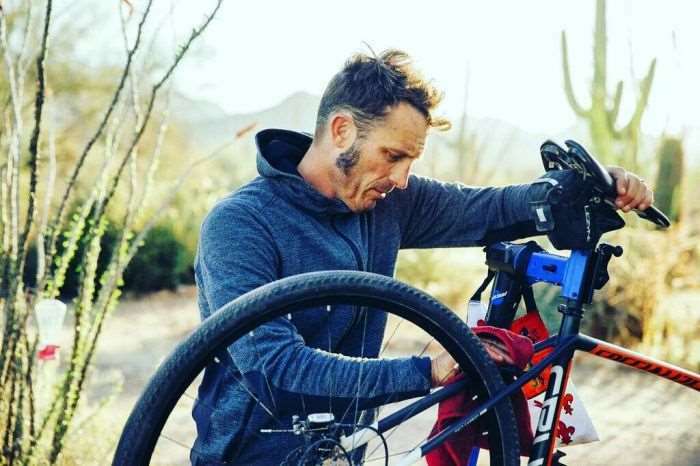 Born from the minds of an artisan chef and professional mountain bike racer; the beauty of sport, delicately crafted meals, and community are blended together for a distinguished and memorable 5 day cycling and multi sport experience. 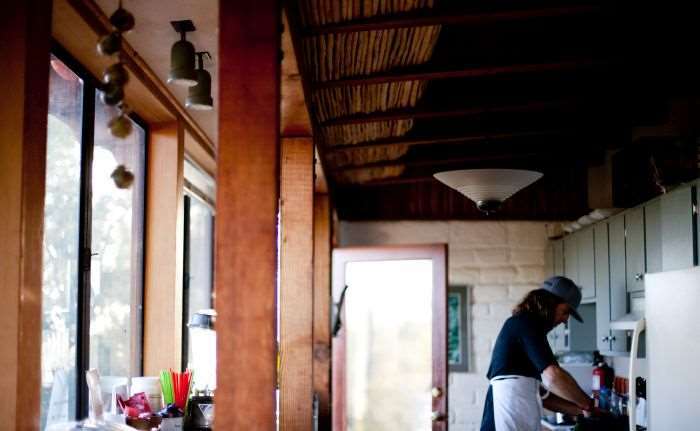 Kelly Steinberg – Midwesterner, yoga teacher, photographer, lover of bicycles, pit bulls, anything green and her children, Maddy and Morris – attended The Cyclist’s Menu inaugural Mixed Terrain camp from March 14 – 19, 2016. Having never experienced the adventure of a true gravel ride, and getting back onto the road bike again recently, The Cyclist’s Menu Mixed Terrain camp seemed like a logical choice. 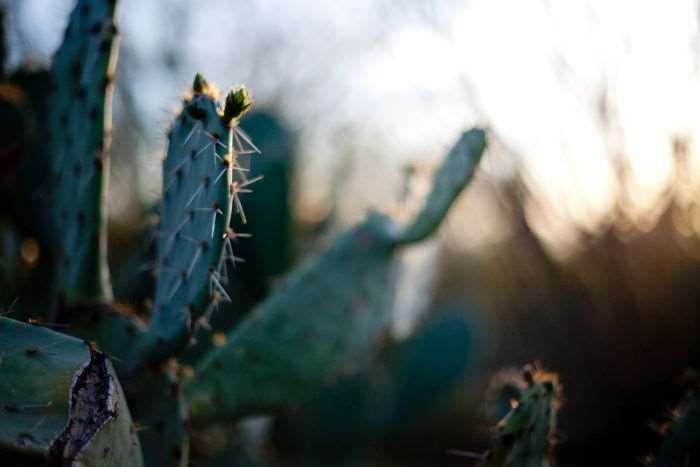 Set in the aesthetically pleasing desert of Tucson, Arizona, Heidi and Zander put on a top notch adventure. Our five day excursion began from our homestead for the week. We rolled out onto stone, gravel, hit a little bit of pavement and found some sand and dirt and started climbing. As a “gravel virgin”, I immediately wanted to take my rental cross bike back to the flat and safe paved roads of Wisconsin. Before I knew it, Heidi was right by my side talking me off the ledge while advising me to follow her line, to stand when needed and take in the views and terrain. That I did, day after day, mile after mile, climb after climb. Our shakeout ride ended with a long and bumpy descent, more amazing dirt roads and instant camaraderie between riders and guides. The following days were made up of some of the best dirt and gravel roads riders never get to explore. Rides out of Green Valley, to and from Patagonia led to uncovered trails and rich red dirt. A morning descent of Gate’s Pass led to single track, pipeline gravel and more dirt. 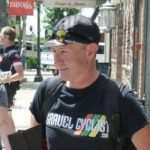 Yuri Hauswauld, camp attendee and winner of 2015 Dirty Kanza 200. While we rode close to 300 miles in five days and climbed almost 22,000 feet in elevation, the thing that stood out to me the most was the sense of love and community. 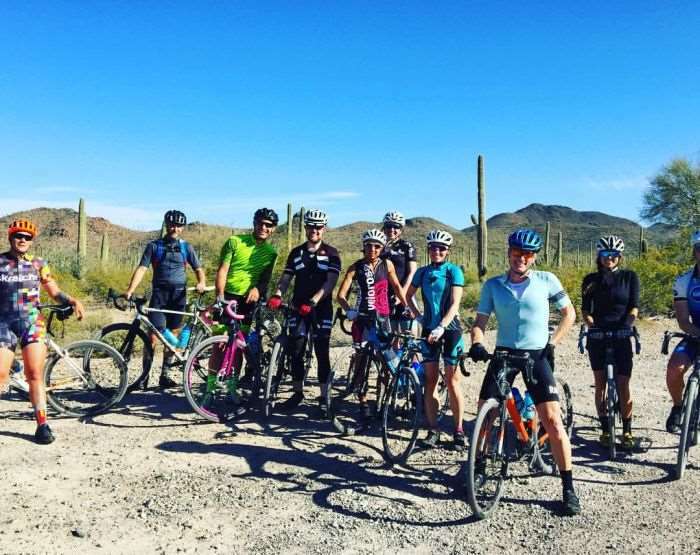 This wasn’t a trip simply about tearing up the gravel in Tucson; this trip represented the development of family between riders and guides from different parts of the country. Whatever food we found in front of us, we ate, we devoured, we loved. Each meal represented something and each meal brought us all together. Photo by The Cyclist’s Menu. We laughed and shared goals and cycling tales and learned about one another. Whether we were spread out in the grass after a long ride or sitting on the porch as the sun went down, we learned a greater sense of community, a treasured sense of community. Heidi and Zander are like magic. 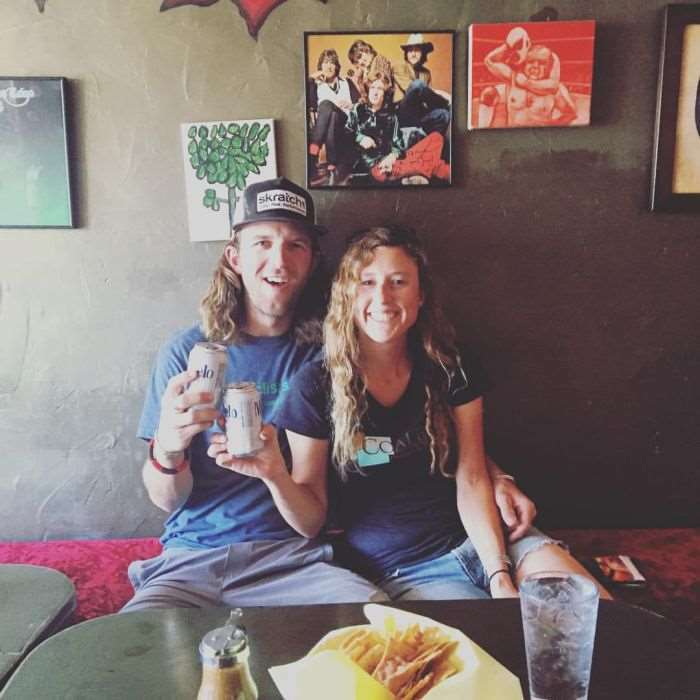 Zander Ault and Heidi Rentz of The Cyclist’s Menu. 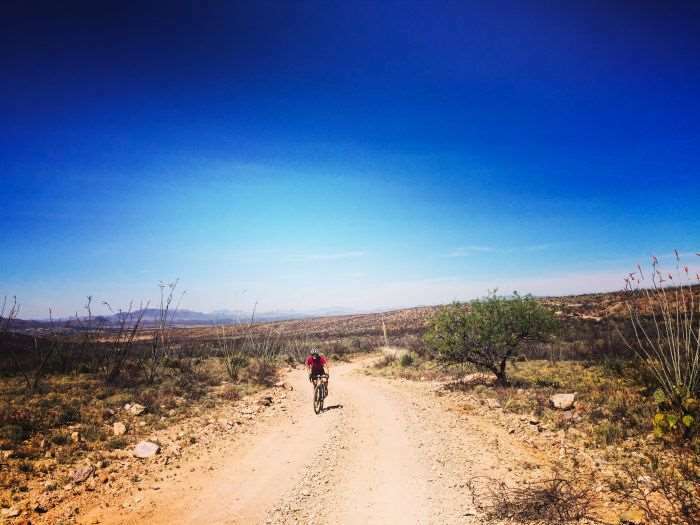 Five days of mixed terrain with The Cyclist’s Menu made me a stronger rider – Heidi has a gift on the bike and graciously shares her knowledge. Five days of mixed terrain with The Cyclist’s Menu gave me the chance to explore some of the finest meals I have ever had. Five days of mixed terrain with The Cyclist’s Menu brought together a bunch of strangers and cultivated a beautiful sense of community. Thank you to Kelly Steinberg for her contribution. Nice write-up! The Green Valley area is a superb place to ride – no matter whether gravel, mtb or road. 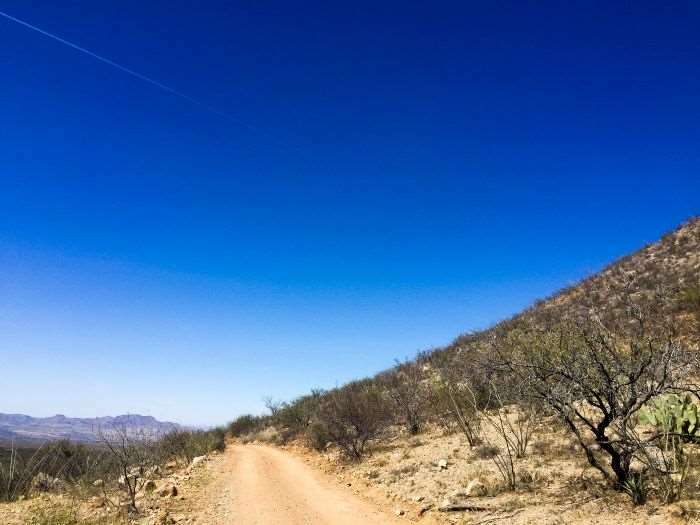 Hopefully you got to go play on some of the dirt roads around Box Canyon and – even though they’re tar roads – to test your climbing legs on either Madera Canyon or Mt. Hopkins! JOM – I have a small house in GV that I acquired from my parents a few years ago. Haven’t been able to make the case to relocate to AZ permanently due to work considerations but try to get out there 2-5x a year. If you ever consider going to Tucson instead of OZ let me know and maybe we can work something out for you! BTW – I did pick-up a DK200 entry this week so will be headed back to Emporia – hopefully with better results this year. See you and K-Dogg in Kansas in a couple of months! 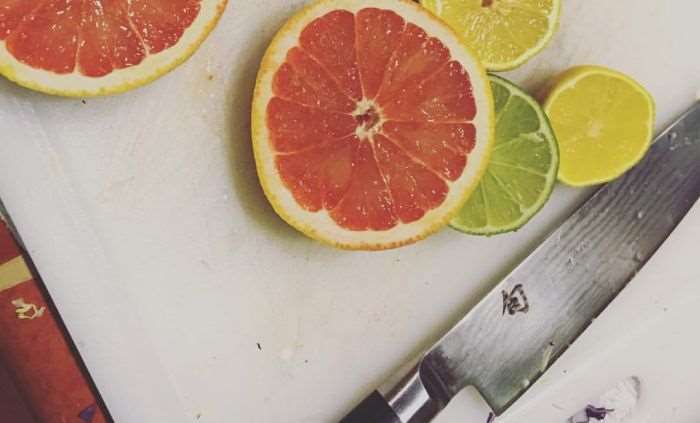 an artisan chef? oh god help us! !